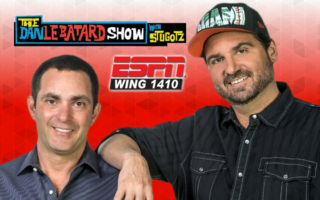 Alexa Is Here! 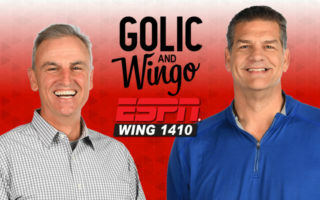 ESPN 1410 WING-AM Is Everywhere! 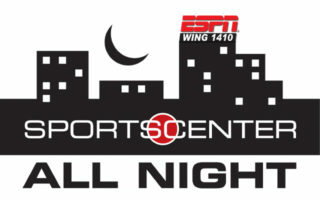 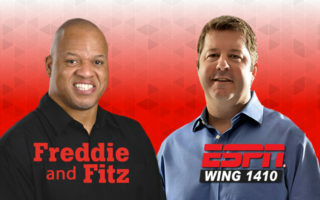 ESPN-WING 1410 High School Scoreboard! 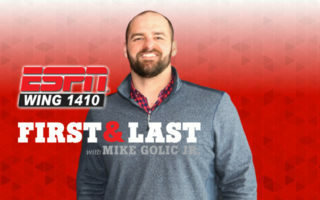 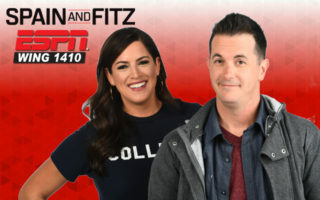 "First and Last" with Mike Golic Jr.